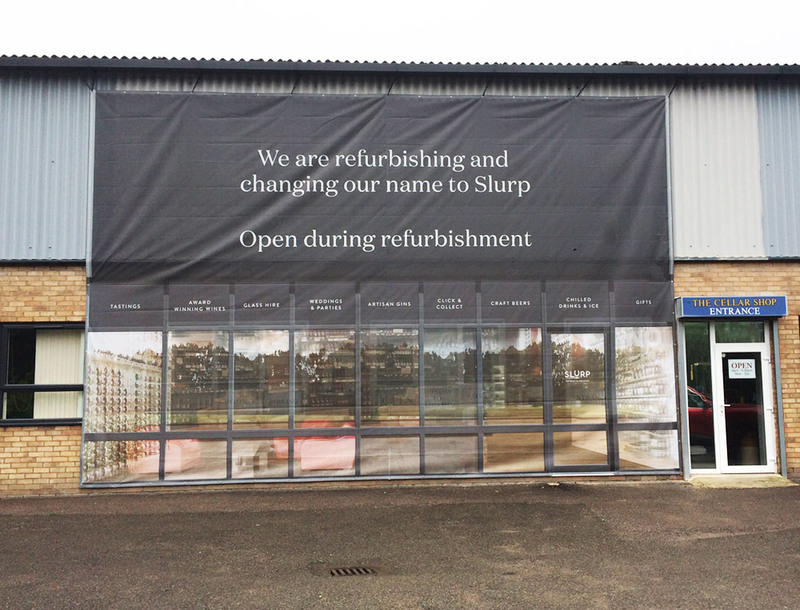 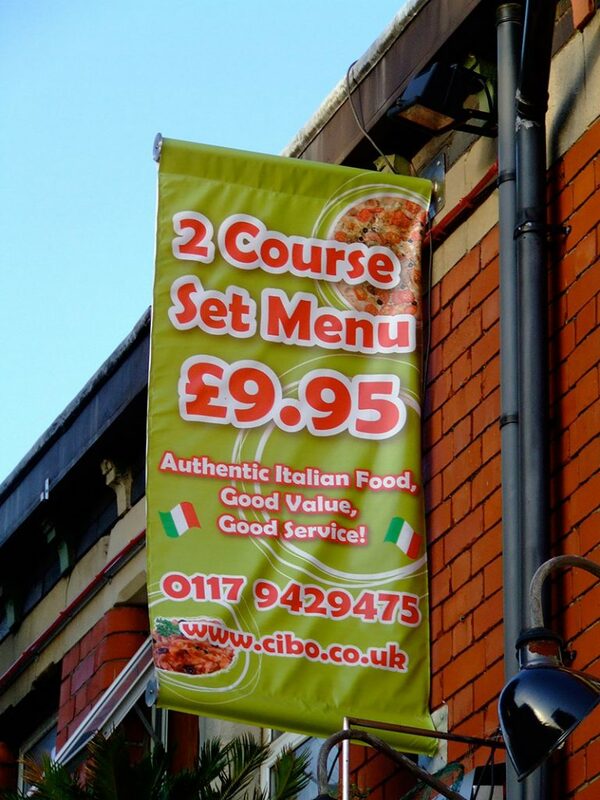 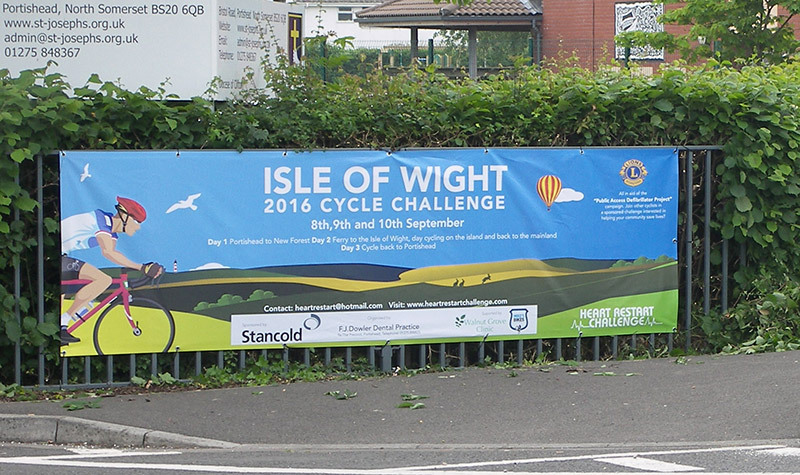 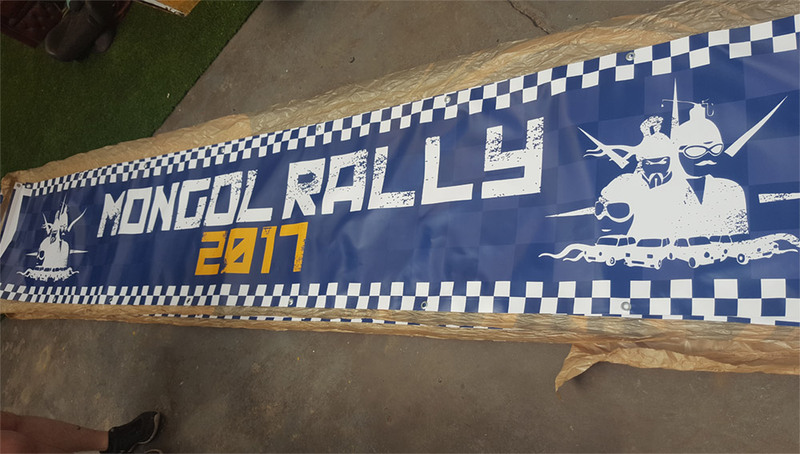 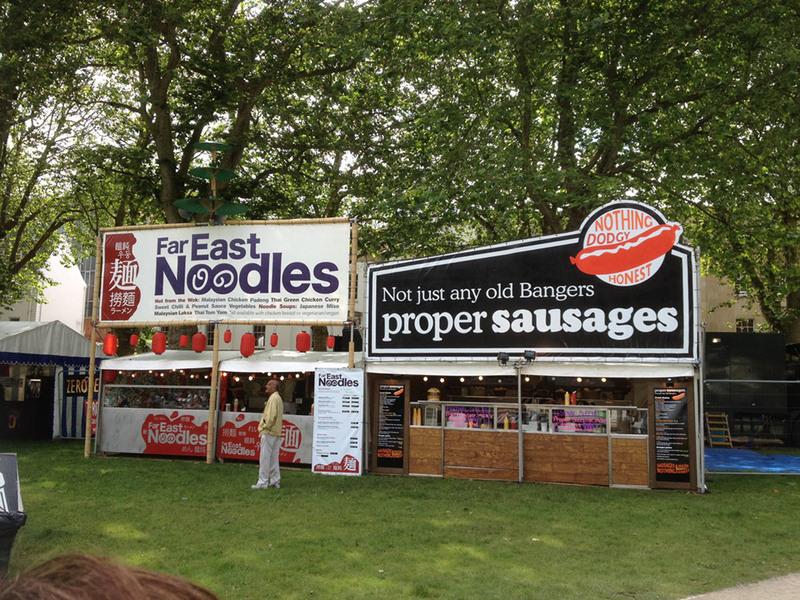 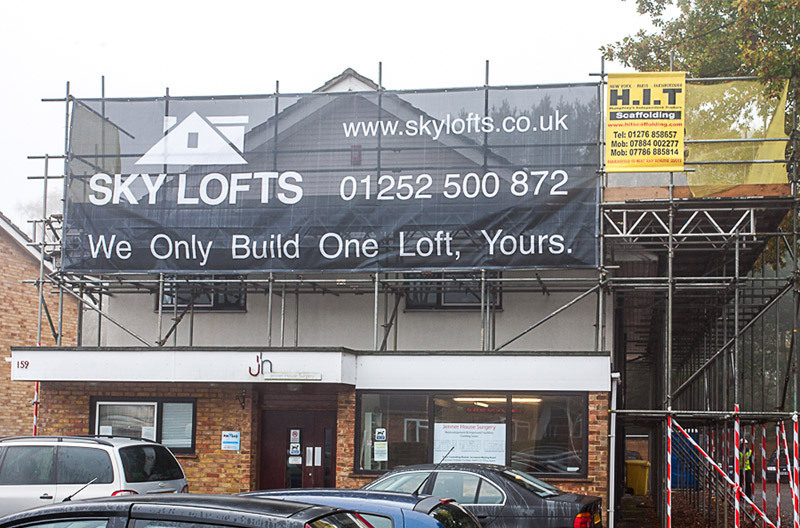 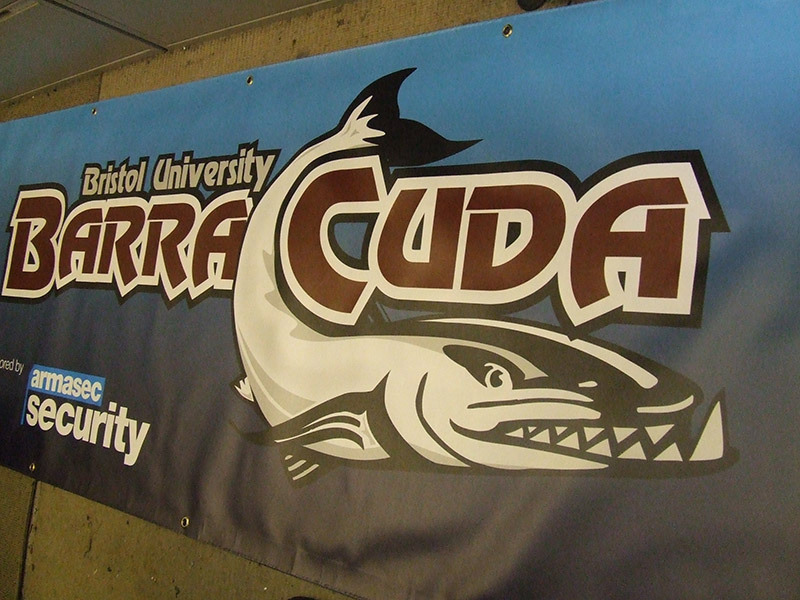 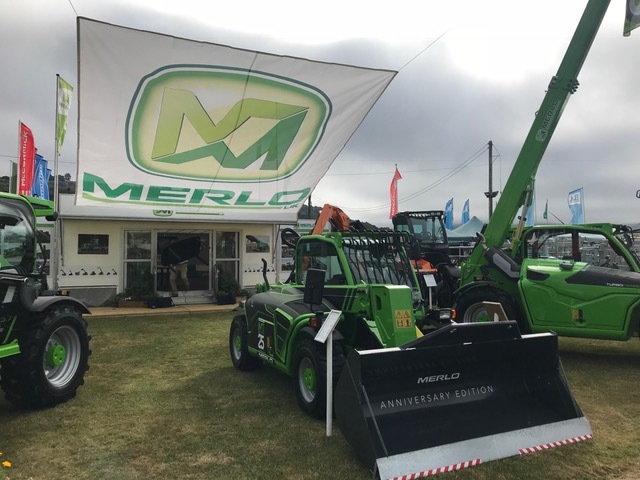 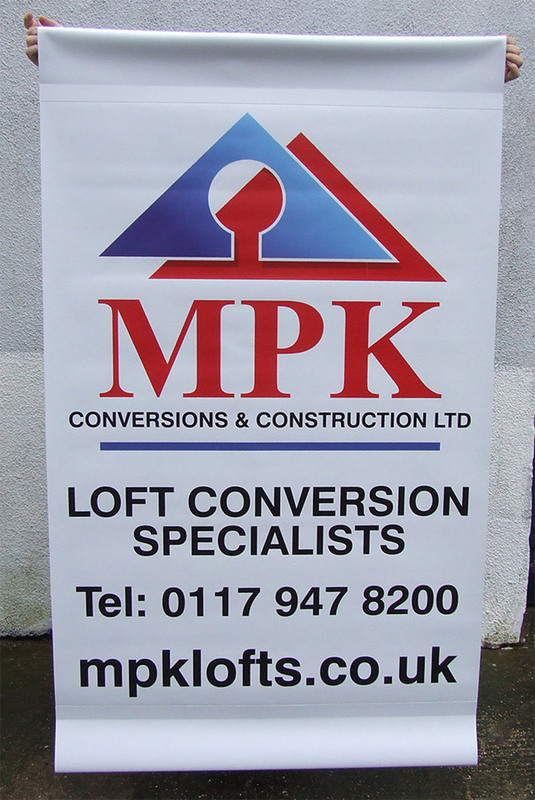 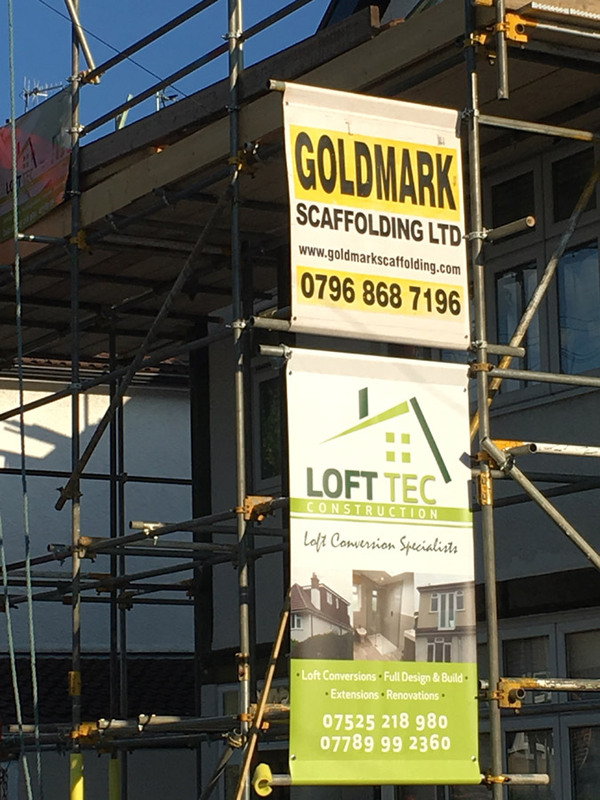 Below are just a small selection of banner samples that we have supplied over the years to scaffold, building and construction companies both in the UK and over seas. 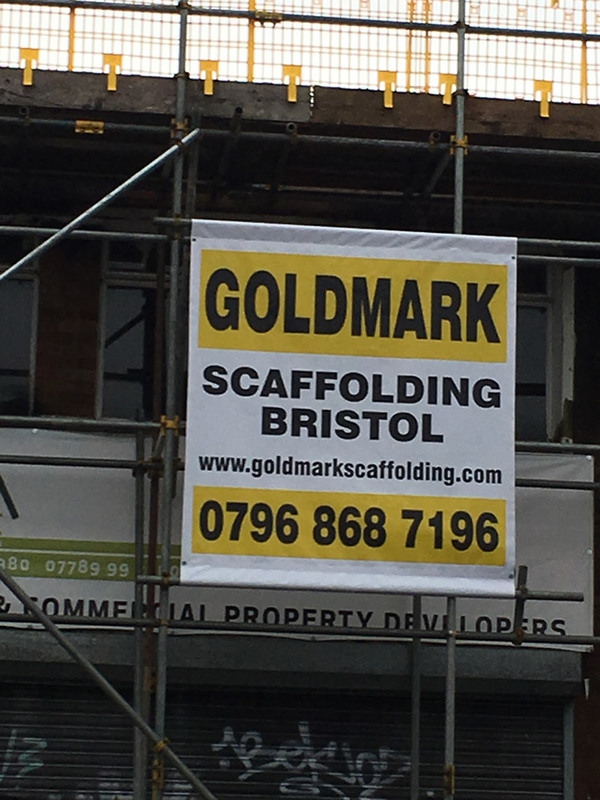 The banner sample show a varied selection of small scaffold banners and huge mesh scaffold banners. 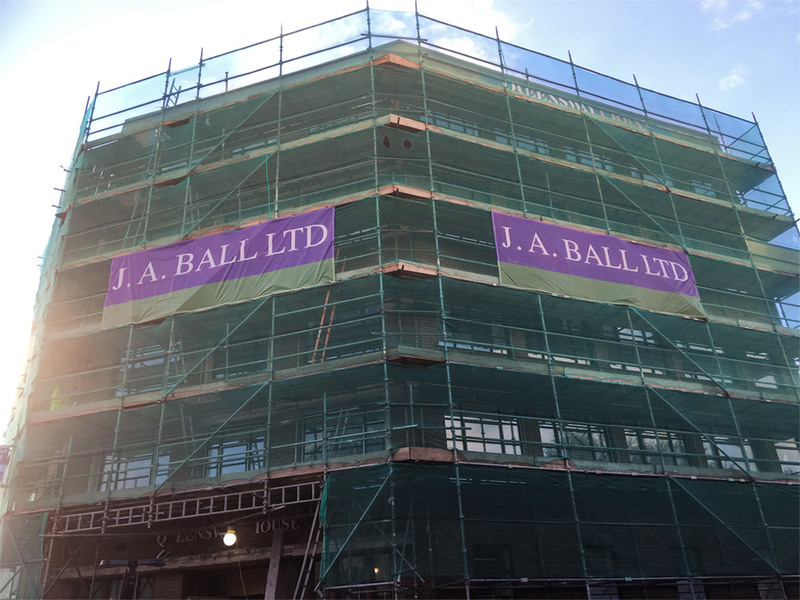 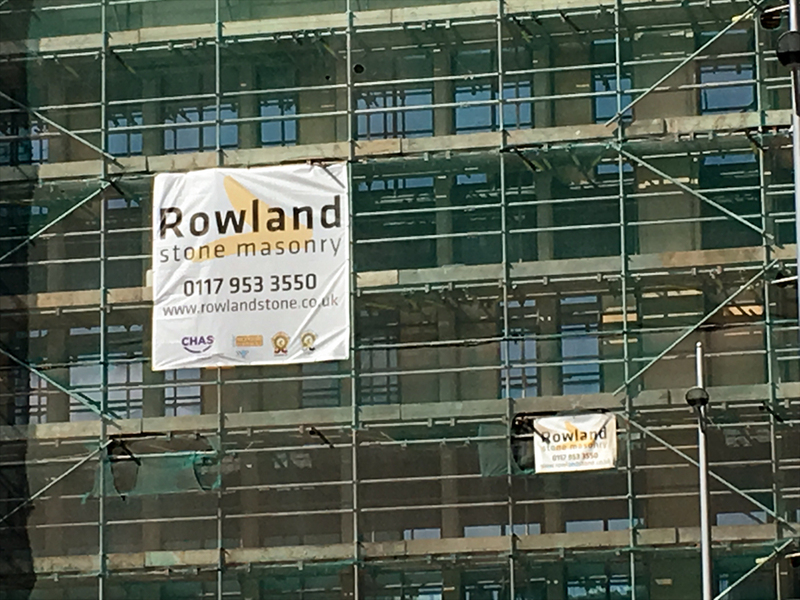 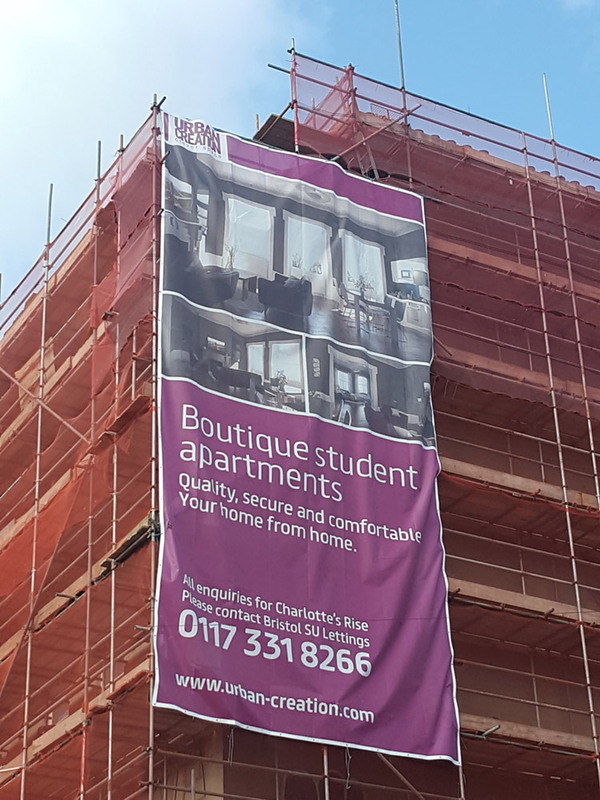 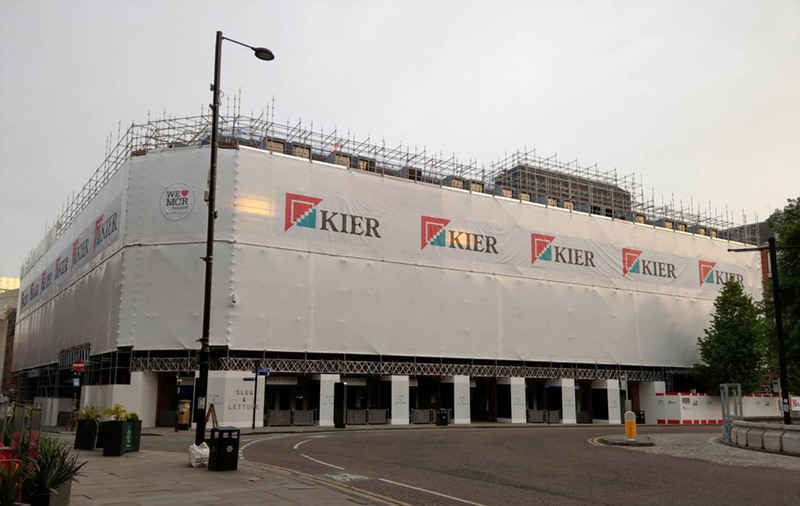 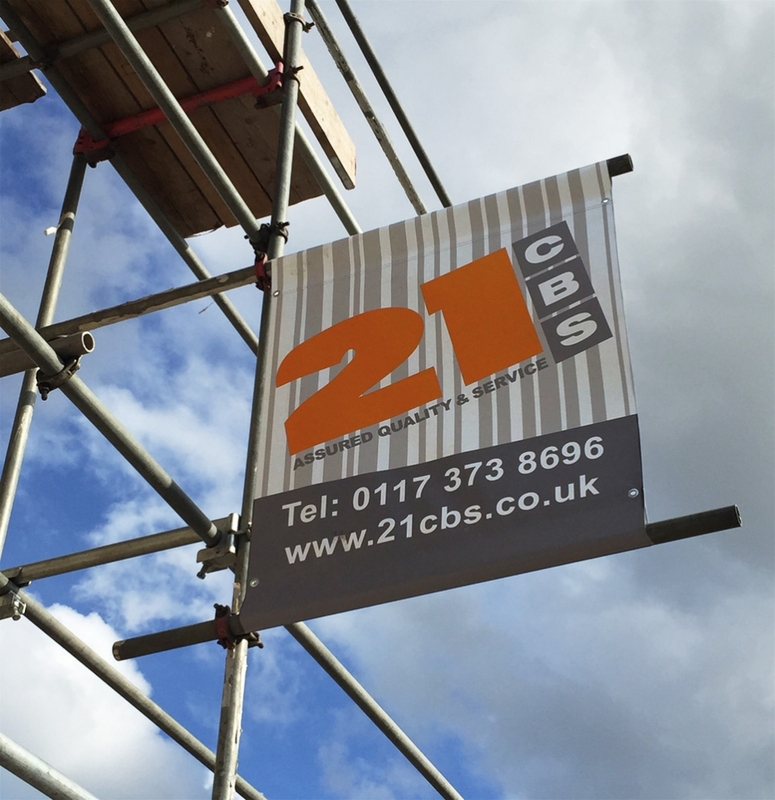 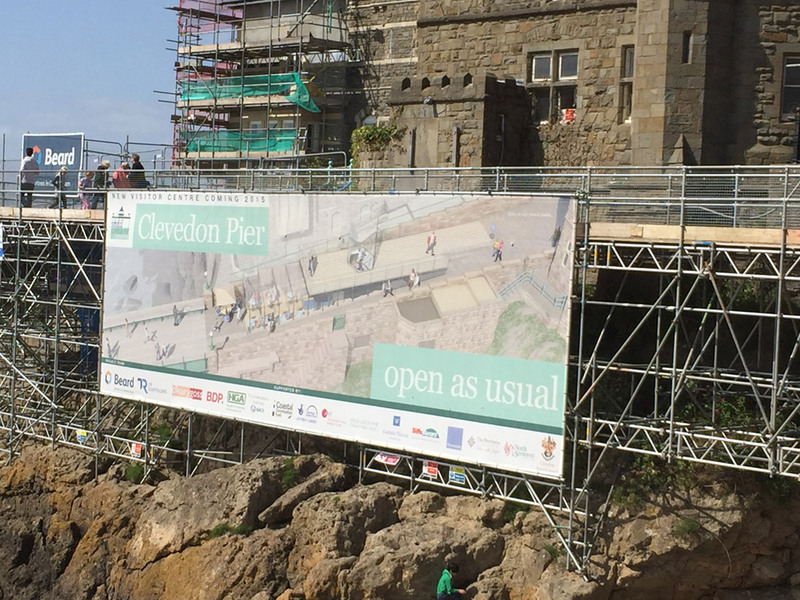 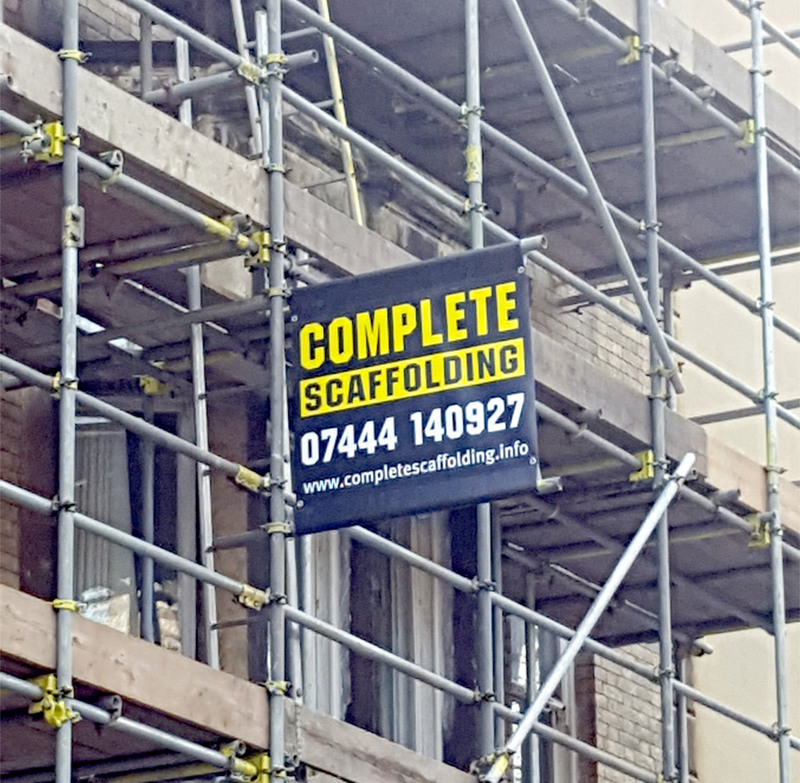 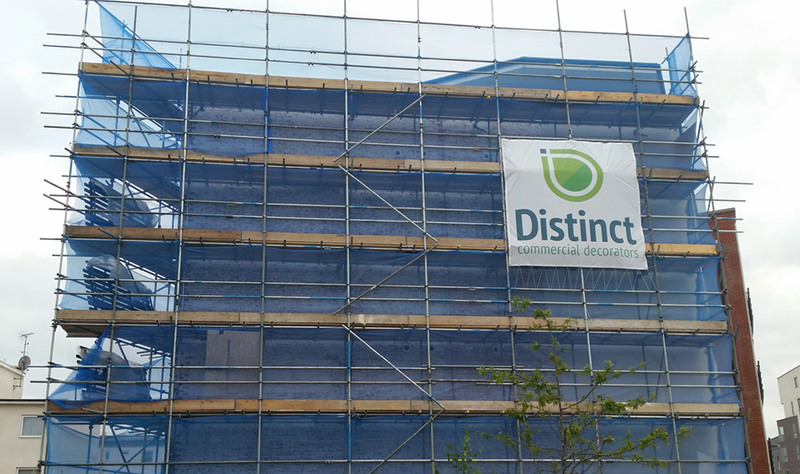 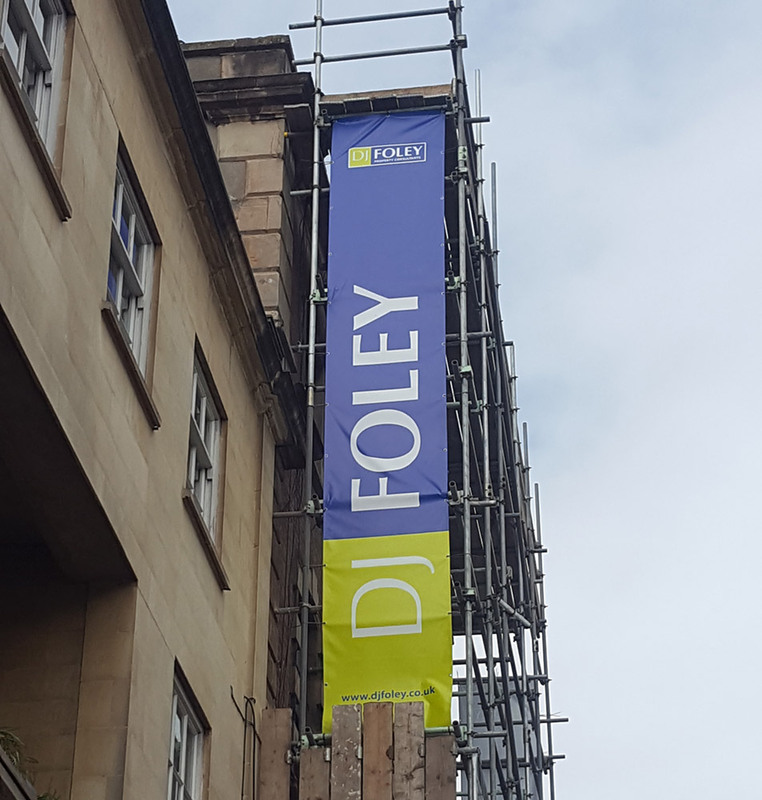 Below are just a small selection of mesh banners that we have supplied to scaffolding, building and construction companies both in the UK and over seas. 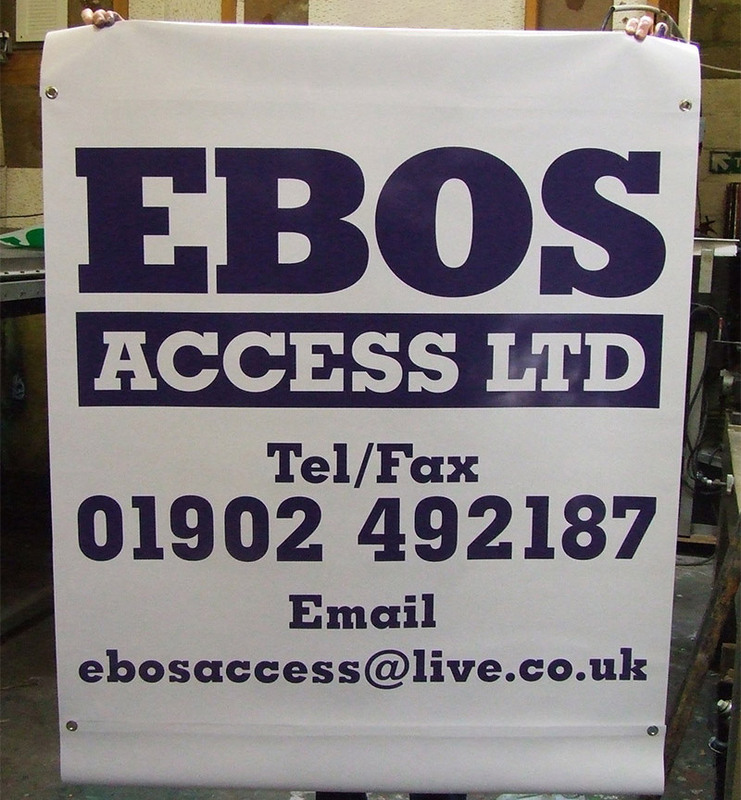 The sample show a varied selection of sizes that we can supply in mesh material.